Kenton's Infotainment Scan: Congratulations to the CreComm graduating class of '10! 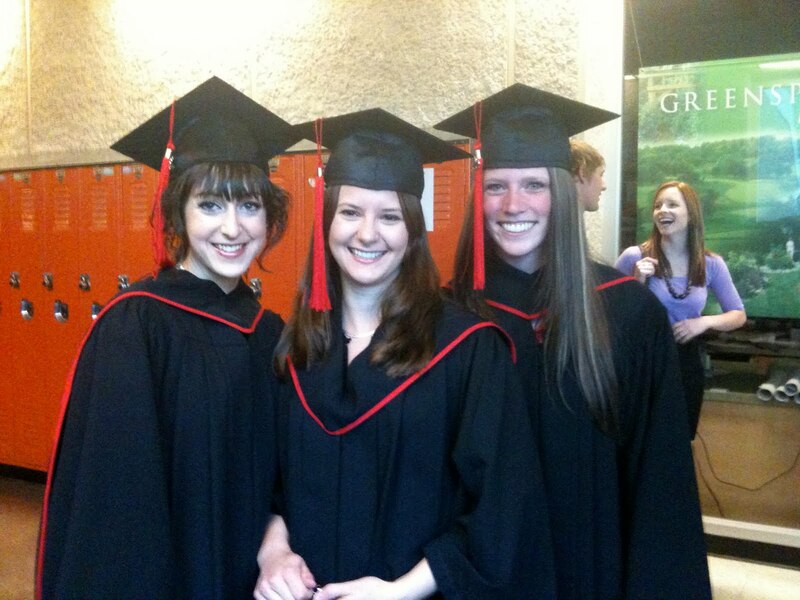 Congratulations to the CreComm graduating class of '10! One more "cheers" for the road. 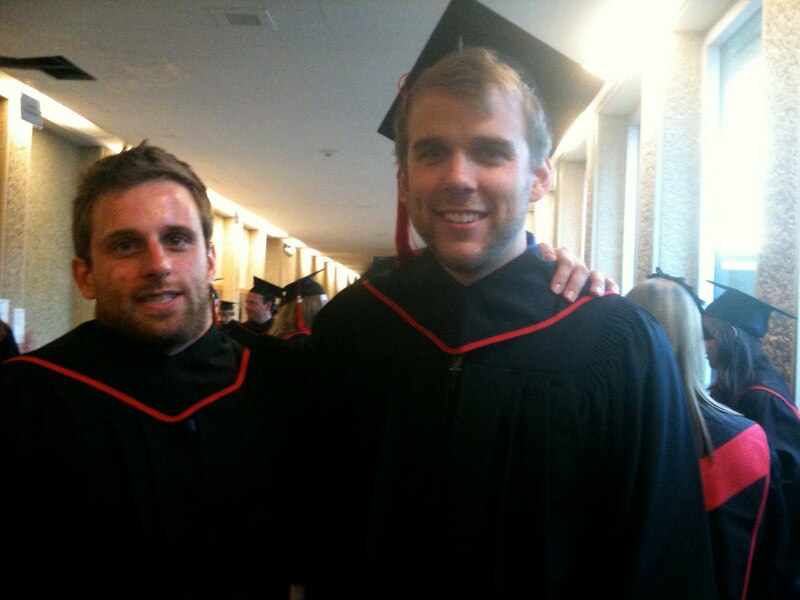 Way to go Class of 2010! !